If you’ve been wanting one of the best robot vacuums but haven’t wanted to pay the high price tag, consider the Eufy Robovac 11S. While it doesn’t have all of the latest and greatest features, this is an affordable vacuum that has some extras and gets the job done. 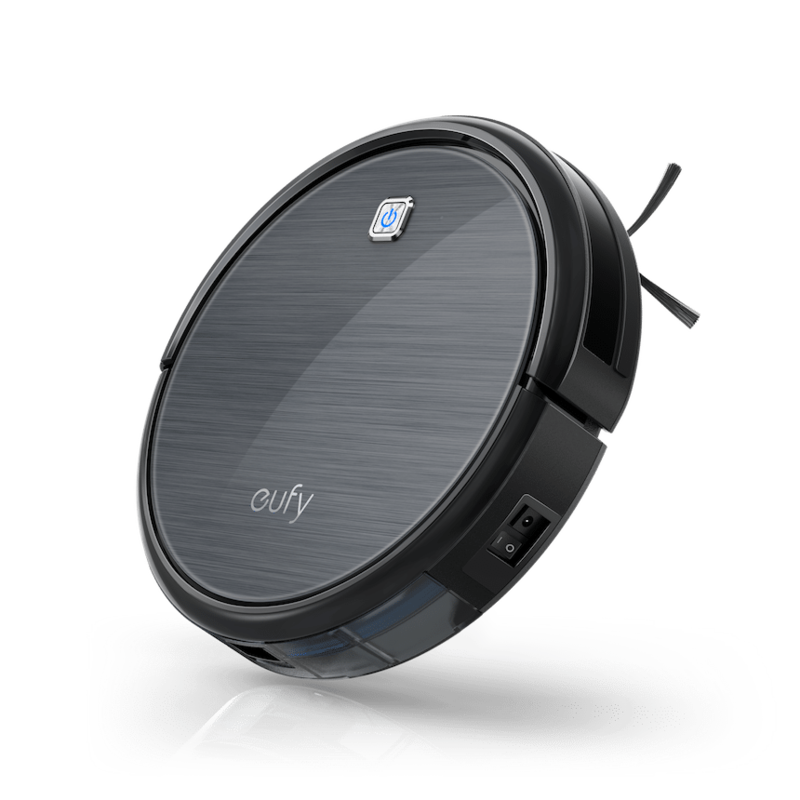 Read our Eufy Robovac 11S review to learn more. Although many households would love to own a robot vacuum, the price tag can discourage lots of people from taking one home. 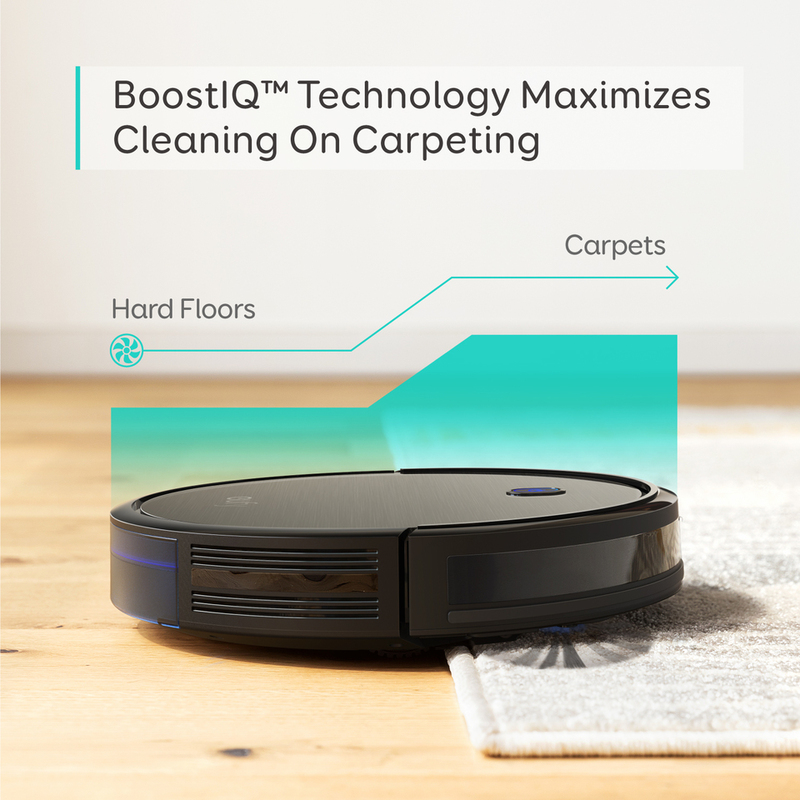 While the cheaper robot cleaners couldn’t compete with the higher-end ones in the past, many companies have been creating more affordable models that work just as well as the pricier ones. One of those affordable models rising in the ranks is the Eufy RoboVac 11S. While the previously released Eufy RoboVac 11 was already a great budget model, the newer 11S is a slight upgrade for a few reasons. 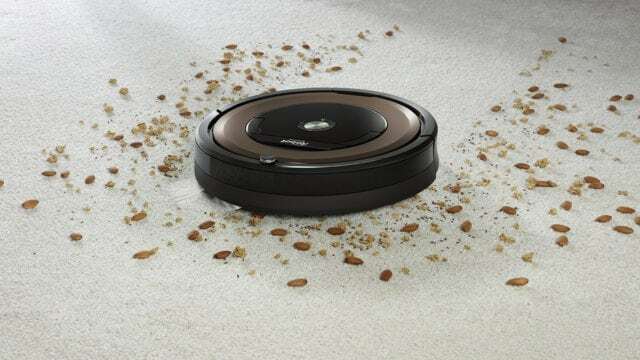 It earns the “S” in the name because it’s much shorter or slimmer than other robot vacuum models. At 2.85 inches, it can fit under most furniture. You can finally capture the dust bunnies that have been camping out under your couch. Another big plus for this particular model is how quiet it is. This vacuum is one of the quietest options for budget robot vacuums. If you want to learn more about this vacuum, our Eufy RoboVac 11S review will tell you everything you need to know. Four cleaning modes: The different cleaning modes allow you to get your house cleaned to your preferences and needs. Large bin: The bin holds 0.6L, which will keep you from needing to empty the dustbin too often. Long battery life: The vacuum will clean up to 100 minutes for each charge. When the battery is low, the machine will automatically return to its charging station so it is always charged and ready to clean your home. 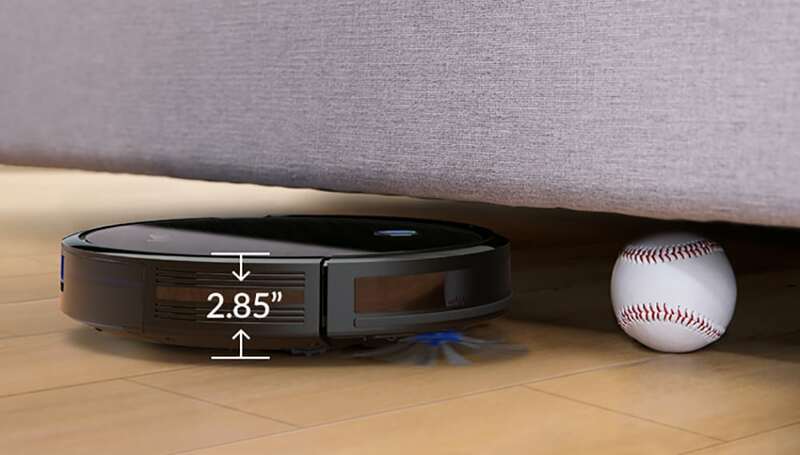 Super-slim design: This vacuum is only 2.85″ tall, which makes it small enough to clean under couches and beds. Most robot vacuums are too big to do that kind of cleaning. No app: This vacuum doesn’t have an app. It does come with a remote, but there are people out there who prefer controlling everything from their phones. 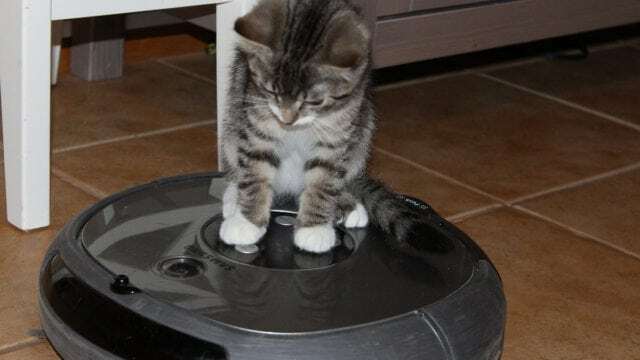 If you’re one of them or want to add your robot vacuum to your smart home collection, you may want to pick a different model. 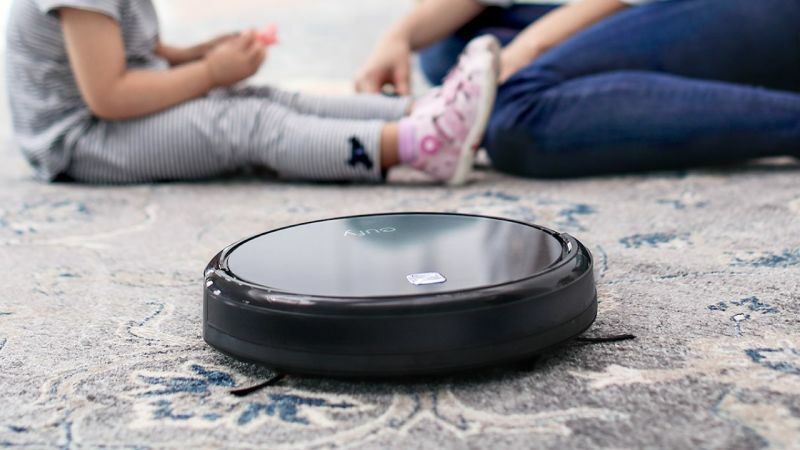 No mapping technology: The Eufy RoboVac 11S doesn’t have virtual mapping, so it can’t set virtual barriers and it doesn’t know how to decipher all physical boundaries. Don’t be surprised if you find it crashing into your coffee table or trying to go over the cables on the floor. To help you get the most from our Eufy RoboVac 11S review, we’ll go over some of the best features in more detail. 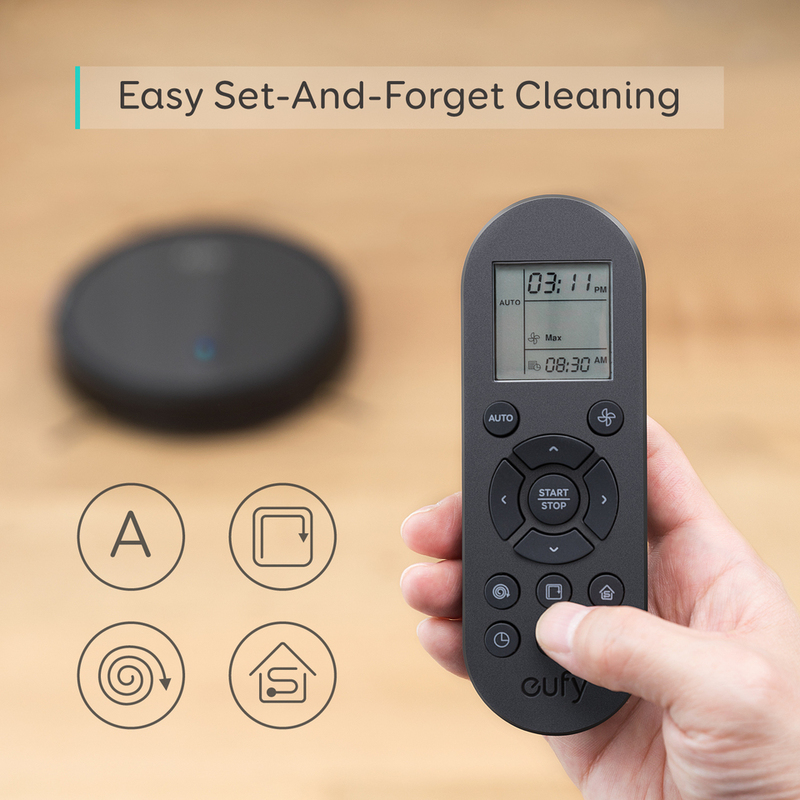 As mentioned before, the Eufy RoboVac 11S is an upgrade from the previous model. 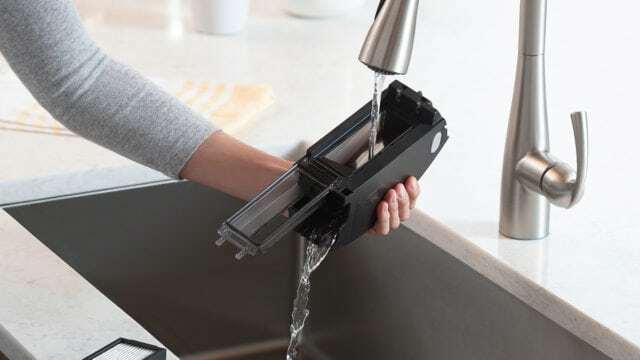 One of its great features is the option to go into BoostIQ suction mode. This mode is when the vacuum’s suction becomes stronger to take care of carpets. The device also automatically goes into that mode once it senses carpets. 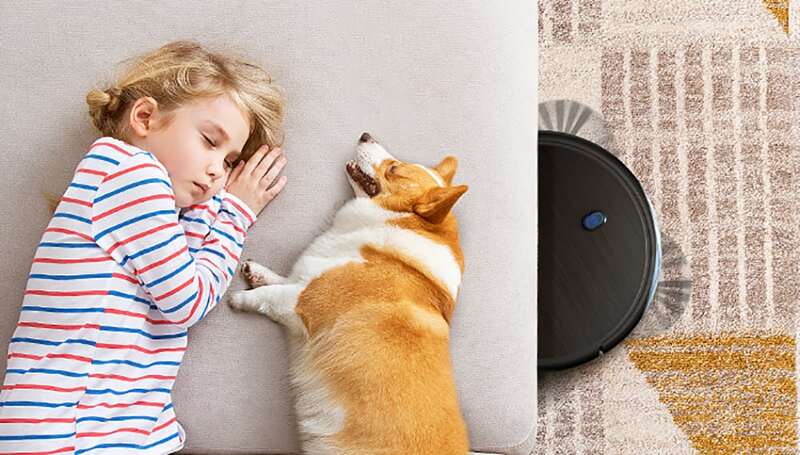 This features also means that the Eufy RoboVac 11S is stellar when it goes from one type of floor surface to another — something other models, regardless of price, sometimes cannot do easily. If you have stairs or ledges in your home, you might be hesitant to use a robot vacuum in case it falls off and damages your investment. You don’t need to worry about that with this model. 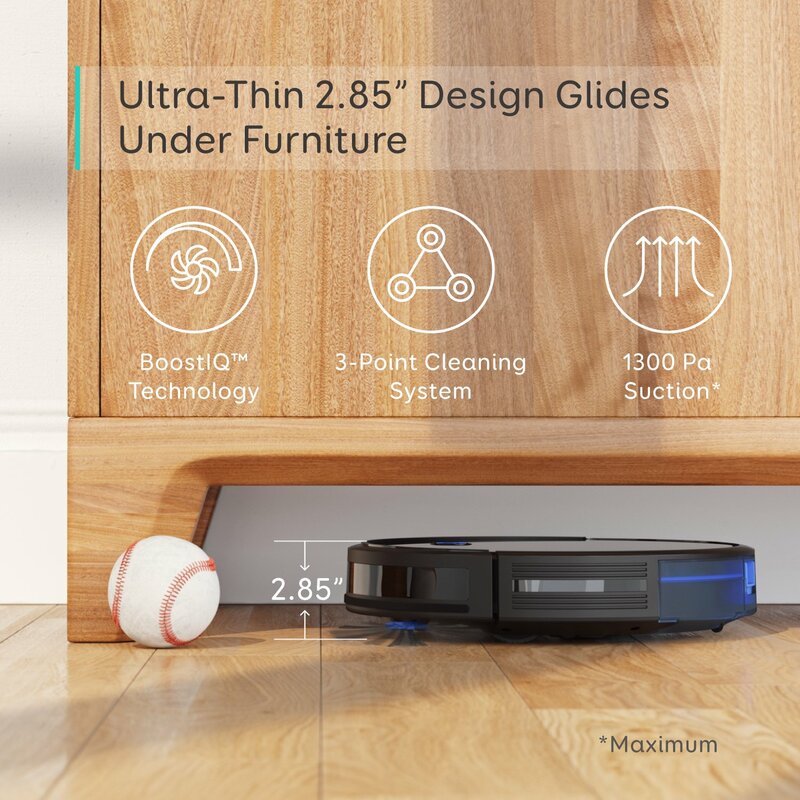 The drop-sensing technology will help your device avoid falling down stairs or off ledges. This vacuum has a dual-layer filter and a high-performance filter. This combination helps make your home cleaner than ever and prevents tiny particles of dust, allergens, and dust mites from staying in your carpet or getting into your air. What support can you get with your robot vacuum? Anker, the company behind the Eufy RoboVac 11S, covers quality-related defects for a short time if you have proof of purchase. However, you may want another warranty to protect the investment you made in your vacuum. This section of our Eufy RoboVac 11S review will go over the basics of some warranties available from retailers. After our Eufy RoboVac 11S review, we think this can quickly be dubbed the robot vacuum for the masses. While it might not do many of the technologically savvy things the higher-end models do, this one still will keep your floors clean. If you’re in the market for a robot vacuum that will keep hair and dust off your floors daily without breaking the bank, then give the Eufy RoboVac 11S a try. Do you have this vacuum? If so, leave your own Eufy Robovac 11S review below.